Gather Calendar Second Sundays DIG In! AmeriCorps is a national service program whose members join to give back to their communities while gaining marketable skills for future careers. If you are at least 18 years old and want to gain experience in agriculture, environmental studies, education, or non-profit business management this could be a perfect match! 450 hour Education Coordinator — FILLED! Here are the highlights of each position with links to the full job descriptions. 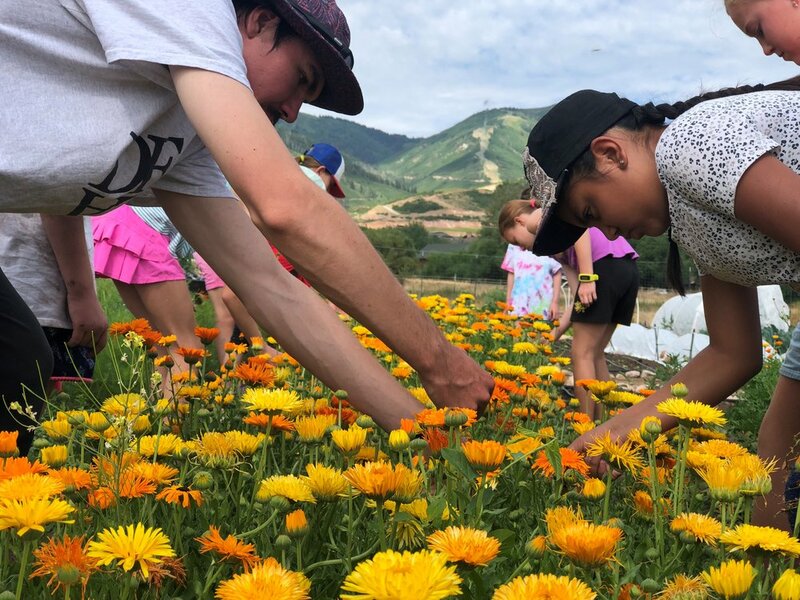 If you (or a friend) are interested in either of the positions, please send cover letter, resume, contact information for 2 professional references to info@summitcommunitygardens.org by 9 am, March 15, 2019. The Volunteer and Community Outreach Coordinator will work under the direction of our Garden Manager and the Board to develop and expand the volunteer programs and community outreach programs of Summit Community Gardens (SCG). The Coordinator will also assist in the development and maintenance of the demonstration gardens, will facilitate garden volunteer groups, and assist at SCG events. The schedule is flexible but requires roughly 15 hours a week during the early garden season (April – May) and then 20 hours per week during the garden season (June – September) and complete any remaining hours in October. The hours will fluctuate with events and garden schedules. AmeriCorps will provide the selected individual with a $3,635 living allowance divided into bi-monthly installments and an educational award of $1,612.43 (upon completion of entire member contract). 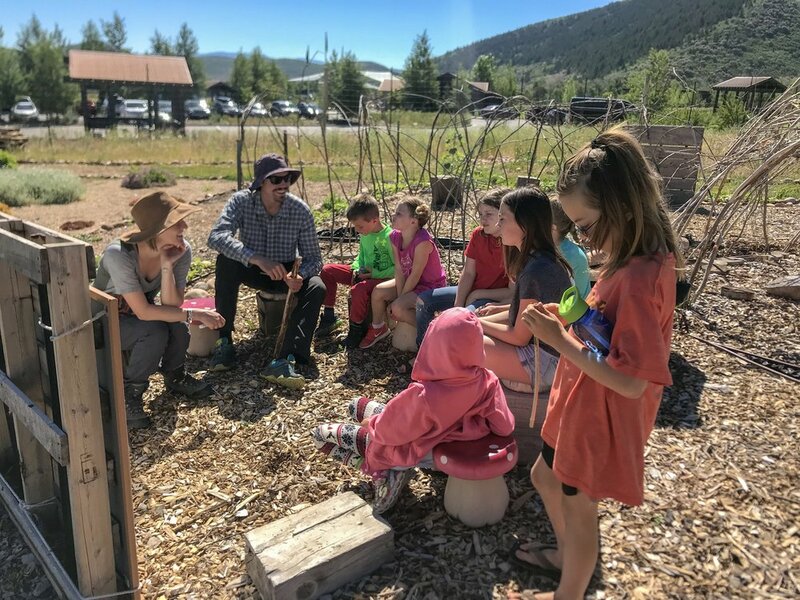 The Education Coordinator is primarily responsible for developing and expanding the education and community program of Summit Community Gardens (SCG). The Education and Garden Coordinator will also assist in managing and maintaining the demonstration gardens, help manage and integrate the community gardeners, as well as facilitate garden volunteer groups, and assist at SCG events. The schedule is flexible but requires roughly 15 hours a week during the early garden season (April and May) and 20-25 hours per week in peak garden season (June - September)complete any remaining hours in October. Hours will fluctuate with events, camps, and garden schedules. Summer camps will take priority, and the Education Coordinator will be expected to be onsite or have recruited, trained, and approved another instructor.